Please join REALTOR® Melissa Duda at 8252 Bellow Park Dr. Reynoldsburg OH 43068 from 1 PM to 3 PM for an open house. Priced to sell! 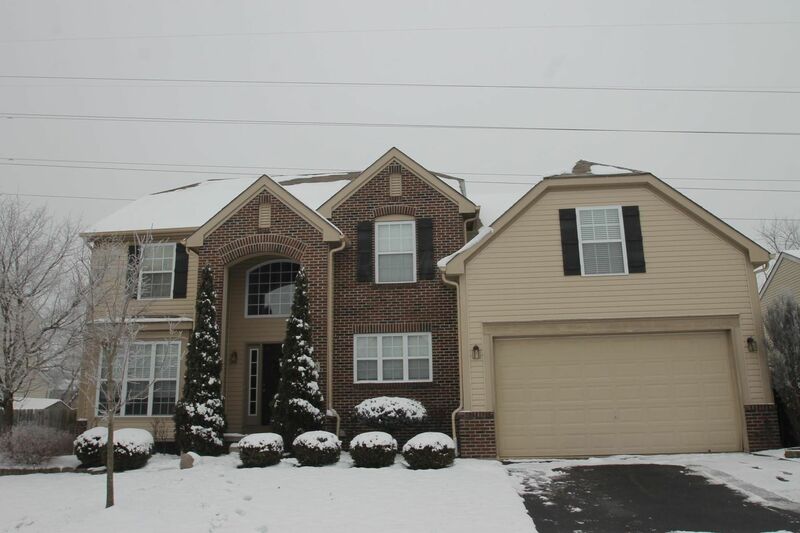 This Beautiful 4 bedroom 2.5 bath 5 level split home located in Park at Waggoner, won’t last long! It has a formal dinning room, large eat in kitchen with an island, gas fireplace in the formal living room, very spacious laundry room with storage, and a half bath all on the main level! The master suit has a large en suite bathroom with raised garden tub, shower, double sinks and 2 large closets. There is also an additional room here as well large enough for an office or nursery! The upper level has 3 spacious bedrooms and a full bath. The lower level has a generously sized family room, the basement with crawl space is off of this level. Out back you will find a large deck with a pergola and a fenced in yard. CARLETON REALTY has been helping clients buy, sell, and manage real estate including residential and commercial properties throughout Ohio for over 25 years. With over 200 agents and 8 administrative staff members working under an experienced licensed broker, our team offers extensive expertise and knowledge about your local real estate market. Our agents come from diverse backgrounds, and collectively speak over 20 different languages. Our team has the ability to help clients feel educated and empowered throughout real estate transactions who may have otherwise needed a translator. Columbus is Named #1 Hottest Housing Market for March by Realtor.com!